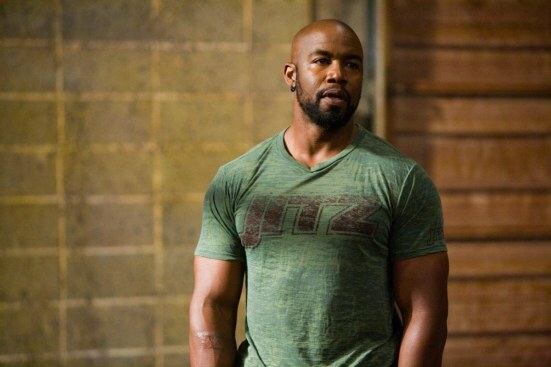 Celebrating 20 + years in entertainment, take a look at some of Michael Jai White's most notable screen credits. What's up next for Michael Jai White? Check out what he's working on. In honor of all the fans worldwide that have supported Michael's career, check out this section dedicated to you! Copyright © 2015 Michael Jai White. All Rights Reserved.